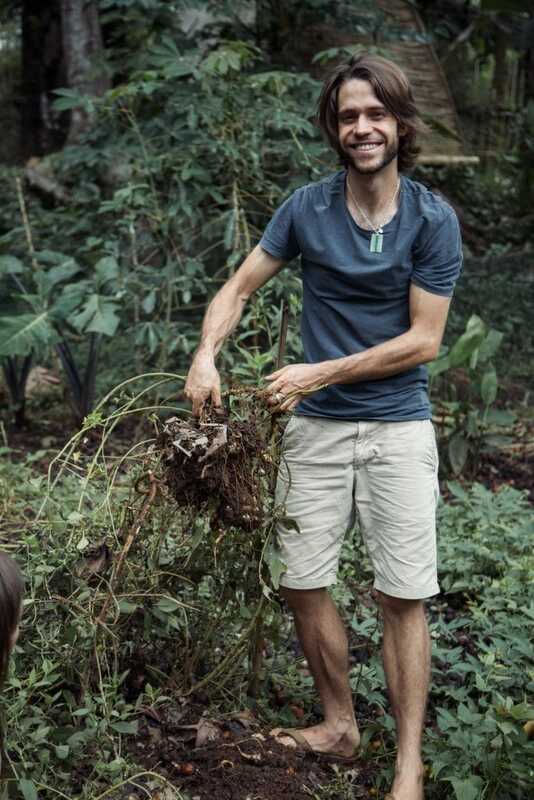 Join us in Bali this June & July with Nick Ritar of Milkwood, to learn how to provide for yourselves, your family and community using permaculture. Immerse yourself in a our unique environment and meet inspiring environmental entrepreneurs, change-makers, activists, and farmers. 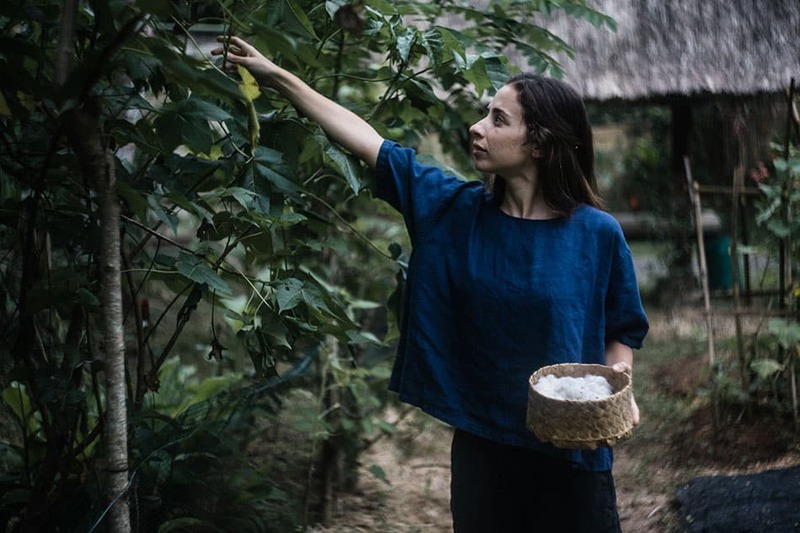 Bali has a long tradition of cultural and agricultural practices that are highly complimentary to the principles and practices of permaculture, and it is a perfect place to gain a deeper understanding of how to think and design with nature. A strong understanding of permaculture ethics and principles that can guide you to make better life choices and design decisions. Workshops on permaculture design, soil fertility, agroforestry, home gardening, bamboo & natural building, animal husbandry and more. You will learn about the ecologically sustainable water management, and the intricate irrigation system for rice paddies in Bali called the Subak. Listed a UNESCO World Heritage site in 2012. You will learn how Balinese rice farmers relate to the natural world and how they see nature, humanity and spirit intrinsically linked through a philosophy called Tri Hita Karana. You will be given a personalized tour of Green School and Green Village and learn how the Green School is pioneering education using systems thinking, experiential and nature education. You will learn how to transform a wild grass into a beautiful building material from the bamboo architects and builders who were involved in building the school and some of the most cutting edge natural bamboo homes in the world. You will learn different ecological food production systems and how to follow the design process to create onsite designs. This course will also give you insider information in how to develop your own permaculture farm property using permaculture. Learning will be facilitated with a mixture of classroom time, tours, excursions, discussions and hands-on workshops. 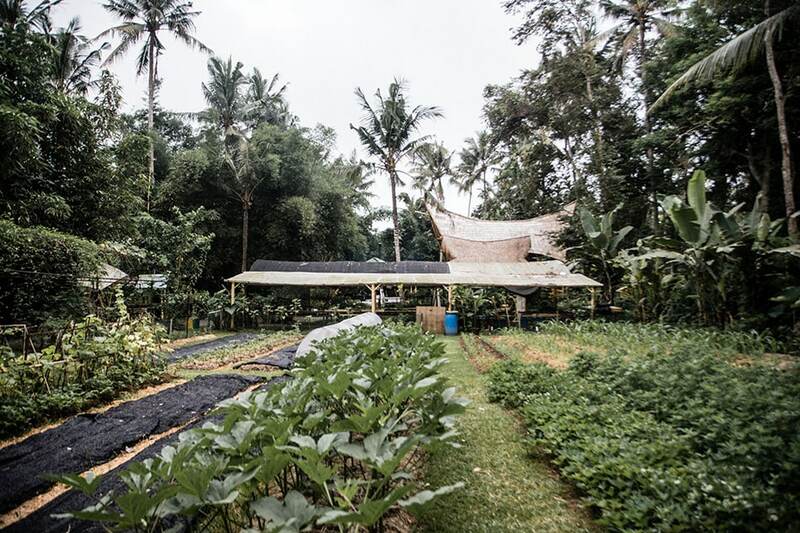 The course fee includes three delicious meals a day full of organic and local produce grown at The Kul Kul Farm and by local farmers in Bali. Permaculture provides an effective solution-based design system to address the problems of today. Based on a set of principles and natural patterning, permaculture design is applicable in all climate conditions; in both urban and rural situations. Many indigenous communities who have been relocated or disconnected from their home are studying permaculture design principles to help re-weave cultural connection and relationship. This course is suitable for anyone interested in sustainability. People apply permaculture design to their daily lives, homes, gardens, businesses as well as helping facilitate positive change in their communities. During the course you will get an inside tour into the inspiring Green School and Green Village. Lectures and workshops will be held on the Green School campus itself as well as at The Kul Kul Farm. On one of the days you will experience the Subak (Bali’s irrigation management system) up close and personal by trekking through Bali’s rice fields and irrigation canals. We will also have a number of local Balinese farmers and guest speakers join us to share their vast knowledge, experience and skill. Want to learn how to build this retractable, bamboo yurt? You’re in luck! During this course we will be spending one of the days building this bamboo yurt. Group work on a conceptual design project. Whether you’re interested in growing food on your rooftop, designing a kitchen garden, starting a community garden, developing techniques to reduce waste and energy consumption or you may have a larger professional project in mind, this permaculture design course will improve your ability to understand and interact with your local environment and give you the inspiration, knowledge and confidence to create permaculture designs. Beautiful, bamboo yurts and rooms are available on the farm at a slightly extra cost. You can either stay in a bamboo room option for US$150 for the entire 2 weeks, or in our newly designed, solar powered yurts for US$170. These options are both shared. If you would like a private room please email us on kul@kulkulfarm.com. All participants are encouraged to stay on the farm during the course as a big part of the experience is living in community for the 2 weeks. Both accommodation options include composting toilets and rustic warm showers. During the course you will eat like a king, or at least a vegetable king. We do our best to provide quality local ‘off the land’ ingredients to make delicious meals. We cater to vegetarians, vegans & people who don’t eat wheat or gluten. Please share your dietary requirements with us and we will do our best to meet your needs. 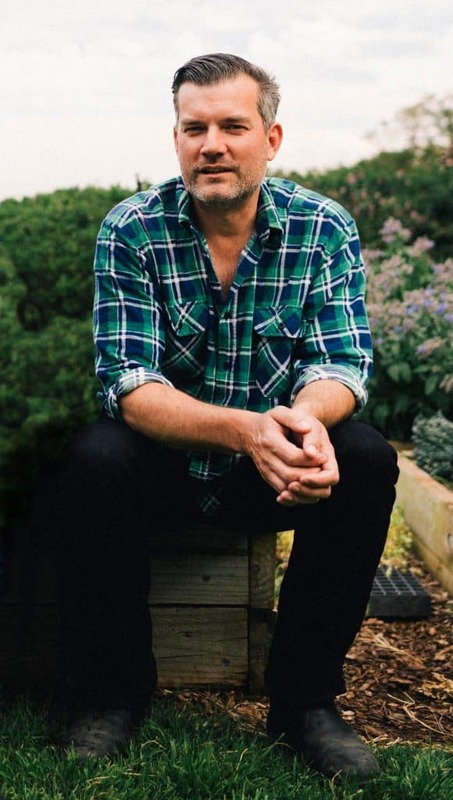 Nick Ritar is co-director of Milkwood an education enterprise dedicated to teaching skills to regenerate the earth. Since 2007 Nick, with his partner Kirsten Bradley, have given over 7000 students the chance to learn from the world’s best sustainable farmers, market gardeners & permaculturists. Based at the iconic demonstration site, Melliodora, in the central highlands of Victoria, Nick spends his time growing good food, keeping bees, cultivating mushrooms, teaching permaculture design & advocating for community-scale resilience. After graduating from the Evergreen State College in Olympia Washington, he returned to Bali in 2012 and started IBUKU Gardens, a landscape design group that is part of IBUKU. 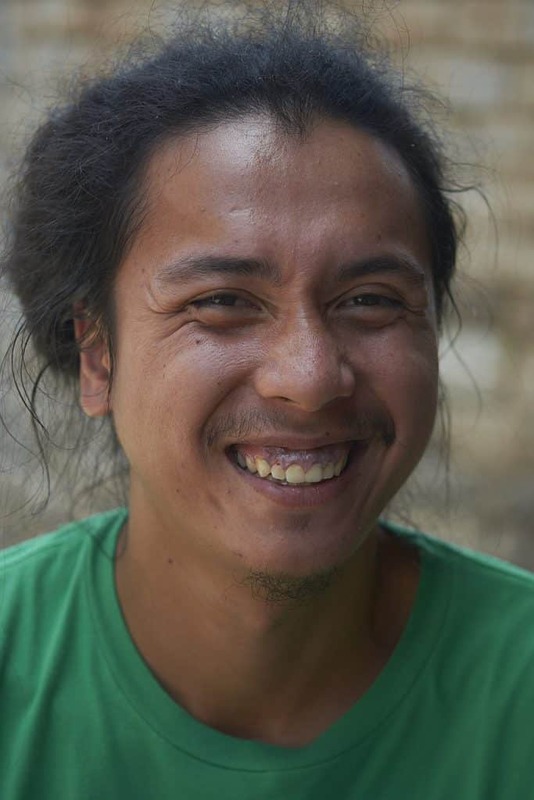 He and his team completed over 20 permaculture design projects in Bali. His most recent project was for the Sumba Hospitality Foundation on the island of Sumba. Maria Farrugia. Together with her husband Orin, Maria created The Kul Kul Farm just 3 years ago. She was born and raised in the little mediterranean island of Malta, where she did her first Permaculture workshop with local food producer, Peppi from the Bahrija Oasis Permaculture Farm. She moved to Bali 5 years ago. She is passionate about gardening, yoga, herbal medicine, creative facilitation, storytelling and nature connection. Maria has hosted and co-facilitated several Permaculture Design Courses and gardening workshops. Kadek is a resident of Ubud. Together with his wife Meghan Pappenheim he co-founded Bali’s hugely successful Bali Spirit which includes the The Yoga Barn – Bali and the rapidly growing BaliSpirit Festival. Kadek will join us for an evening of storytelling, taking us back to what Ubud was like just 50 years ago (before electricity!) and will teach about Traditional Balinese Architecture and Tri Hita Karana (a balinese philosophy for wellbeing- harmony between nature, humans and God). I Made Chakra was born in 1973 to a rice farming family near Ubud, Bali. Coincidentally, this was the same year the so-called “Green Revolution” introduced chemical farming to Bali. Fortunately the Balinese love of nature and trust of their traditions slowed down the inroads of this new, less sustainable agriculture. Chakra was able to grow up in a time where the people didn’t need money for food; edible vegetation, fish, eels, and birds all thrived together in the rice fields. Chakra’s wish is that that his own children will be to able experience what he knew in his childhood; with the land restored to its abundant heritage. He knows he can’t do this alone, so he works to build connections with others on the same path, working for a healthy environment, healthy people and a healthy future. 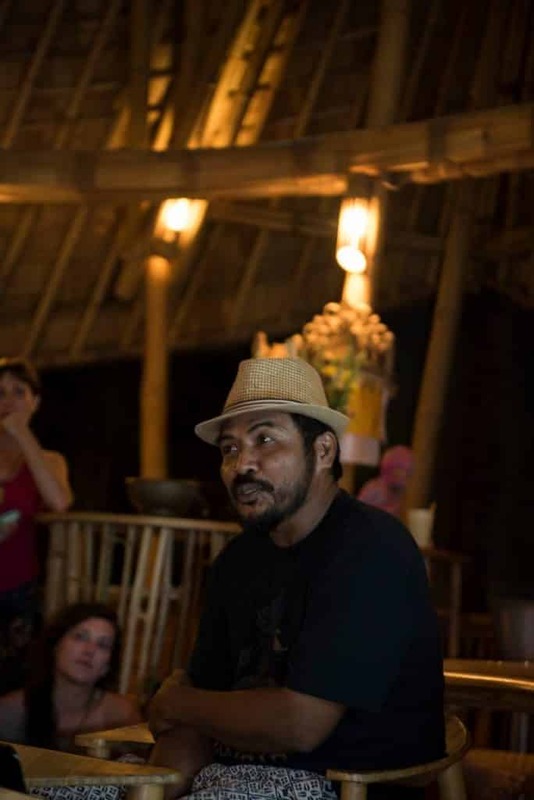 After completing his study on sustainable development, Chakra has devoted himself to developing sustainable agriculture and technology across Indonesia through his project Tri Hita Karana; from tsunami-ravaged Aceh, to the rice fields of Bali, where he has pioneered an effective organic Intensification System for nutritious, heritage red rice. Chakra’s knowledge and practical skills range from appropriate technology and permaculture design, training and project management, to consultancy for international NGOs. Krisna was born in Bali and raised in a farming family. Since 2008 he has lived in his father’s well known Permaculture Farm called Bumi Langit, in Yogyakarta, Java. Krisna attending a Permaculuture Design Course (PDC) in 2012 facilitated by Robyn Francis. In 2015 he attended an internship program in the Dead Sea valley in the Jordan desert and participated in the “Greening the Desert” project with Geoff Lawton. 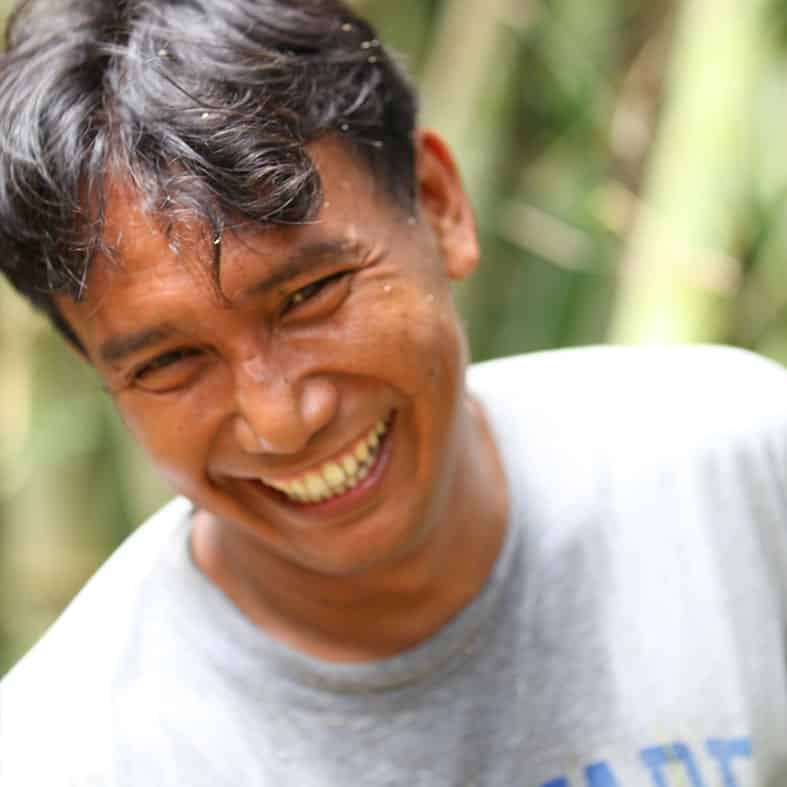 His experiences includes starting Permablitz activities in Yogyakarta, Jakarta and Bali, making significant improvements at Bumi Langit Farm, teaching both local and international Permaculture Design Courses alongside Australian instructor and permaculture practitioner, John Champagne.